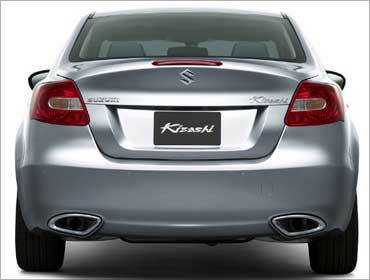 Gearing up to intensify its play in luxury segment, car market leader Maruti Suzuki India will be launching its sedan Kizashi on the second of next month. The vehicle, to be imported fully from parent Suzuki's facility in Japan, will be positioned between likes of Honda Accord and Toyota Camry at the upper end and Honda Civic, Volkswagen Jetta and Toyota Corolla at lower end. These cars are priced between Rs 12 lakhs (Rs 1.2 million) and Rs 20 lakhs (Rs 2 million). 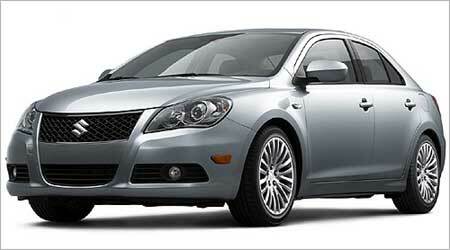 "This (Kizashi) is our attempt to be future ready, as we believe the A4 and A5 segment (luxury) is going to grow. It is small at the moment but the way the economy is growing, this segment is going to be big," Maruti Suzuki India managing executive officer (marketing & sales) Mayank Pareek told PTI. As per industry estimates, the size of the A4 and A5 segment is over 55,000 units per year. "In another 5-7 years time, this volume is going to be big and to sustain our leadership position in the market we are looking at this segment seriously," he added. MSI currently commands nearly 50 per cent of the total Indian car market which was at 1.87 million units in 2010. Pareek said MSI will consider the option of assembling the Kizashi in India in future if the demand justified but declined to give a time frame. Kizashi is powered by a 2.4 litre petrol engine and will be available in both manual and automatic transmission options and will be formally launched on February 2. He said the launch of Kizashi is not only aimed at sales volume but also to understand customer needs for the upper luxury segment so that the company can meet their needs better. 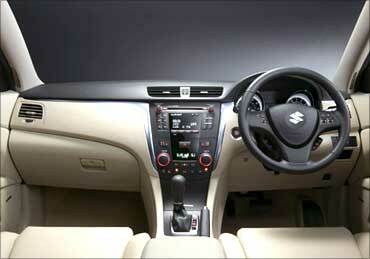 "There are nine million Maruti Suzuki customers at present. Many of them want to move up and have been asking after the SX4, what next? 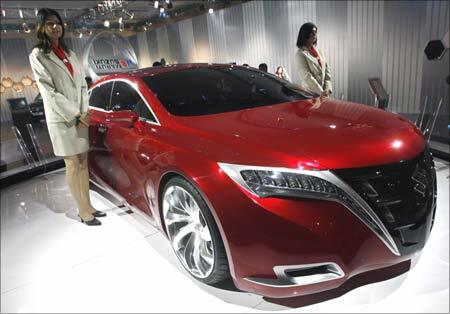 What we are doing here is to provide them options in luxury segment," Pareek said. MSI has been trying to get into the bigger car segment. While its first attempt with Baleno in the past didn't meet with much success, it has been able to make a mark with the mid-sized sedan SX4 in 2007.